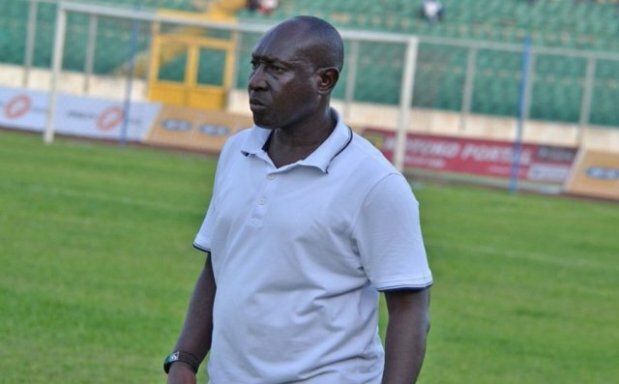 The Former Coach of Aduana Stars Football Club, Yusif Abubakar has passed on. Multiple reports say he died on Tuesday morning after a short illness. "Coach [Yusif Abubakar is no more, he passed on few hours ago at the Tech Hospital." Per the Islamic laws, he will be buried today and other arrangements will be communicated to the general public," Ghanasoccernet reported. Before his death, Yusif Abubakar was the head coach of the Black Meteors. He also worked with Accra Hearts of Oak, Heart of Lions and Medeama SC.